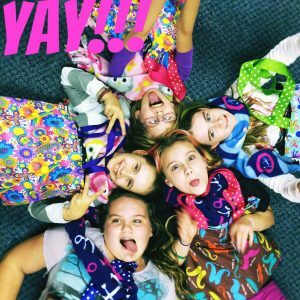 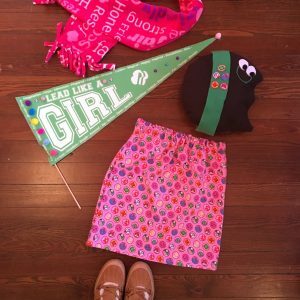 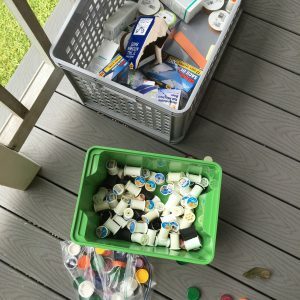 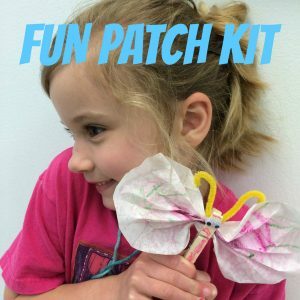 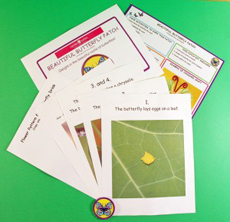 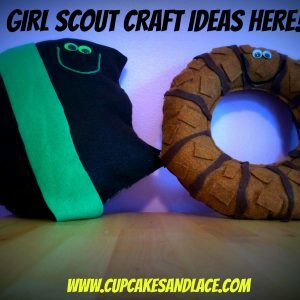 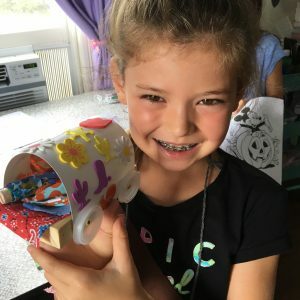 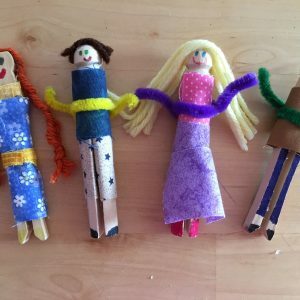 Girl Scout Troops End of the Year Party Idea: Patch Kit Programs! 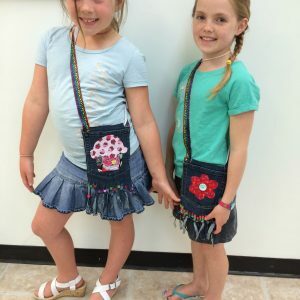 Daisy, Brownie & Juniors! 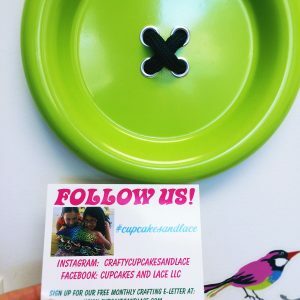 Cupcakes and Lace Kids Crafting Contest: Win A Free Craft Kit or Patch Kit!